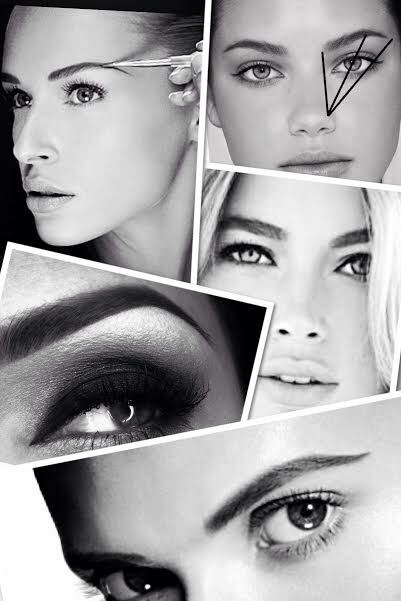 Are you in the quest for perfectly shaped, defined brows to complement and frame your face? 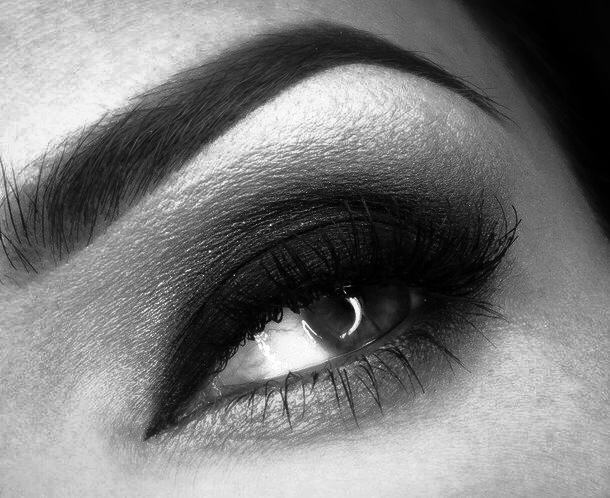 Look no further than the leading eyebrow shaping and tinting TEAM of experts at Aleisha-Jane Beauty.Aleisha-Jane Beauty. 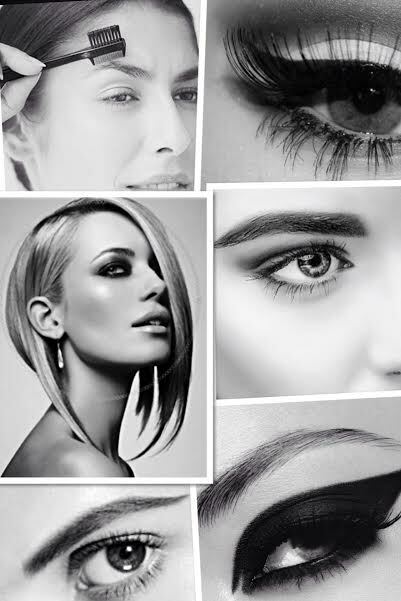 As renowned specialists in the art of eyebrow shaping and design, our team will ensure you leave with a more refined look that will enhance your facial features and contours. 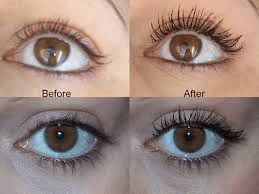 We believe that eyebrow shaping and design is an essential beauty treatment that can dramatically transform your overall appearance. 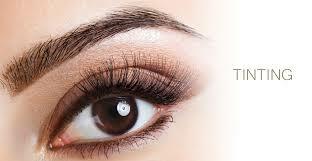 Includes a consultation, wax, trim, tweeze and defining/perfecting the shape. 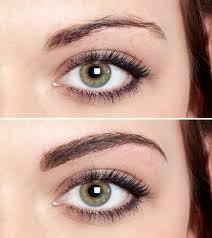 To keep brows maintained and neatly shaped, a follow up appointment is required usually every 2-4weeks. 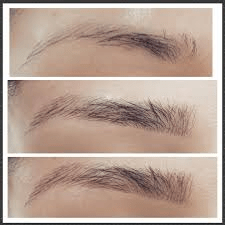 *We advise – A Follow up Brow Maintenance appointment be made within 2-4 weeks to maintain the desired shape and defined brow design.